Environmental Protection Agency employees are part of the shutdown, including those responsible for performing the various tests necessary for new vehicle models in the EPA labs in Ann Arbor, Michigan. Without the certifications, the vehicles don’t meet federal regulations and cannot be sold. 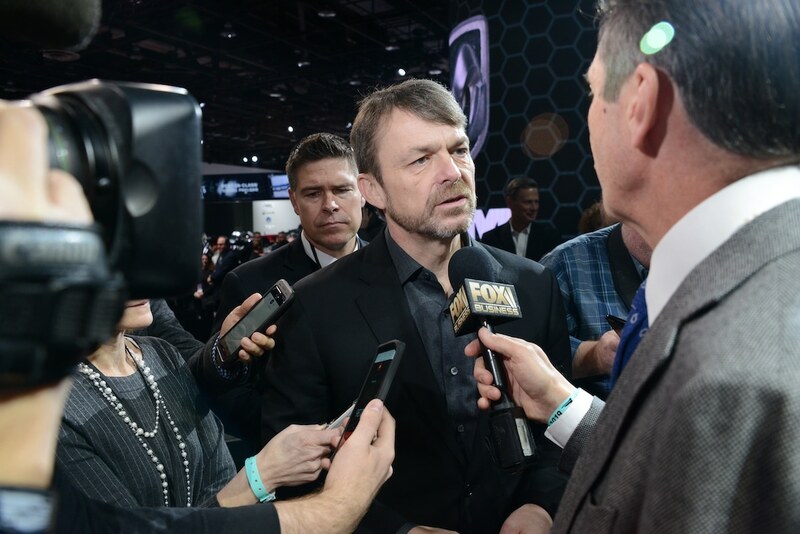 Fiat Chrysler Chief Executive Officer Mike Manley told Reuters at the Detroit Auto Show last week that the shutdown delayed final certification of the new RAM 3500 heavy-duty pickup truck. That’s a problem as the truck is part of its most profitable vehicle segment. 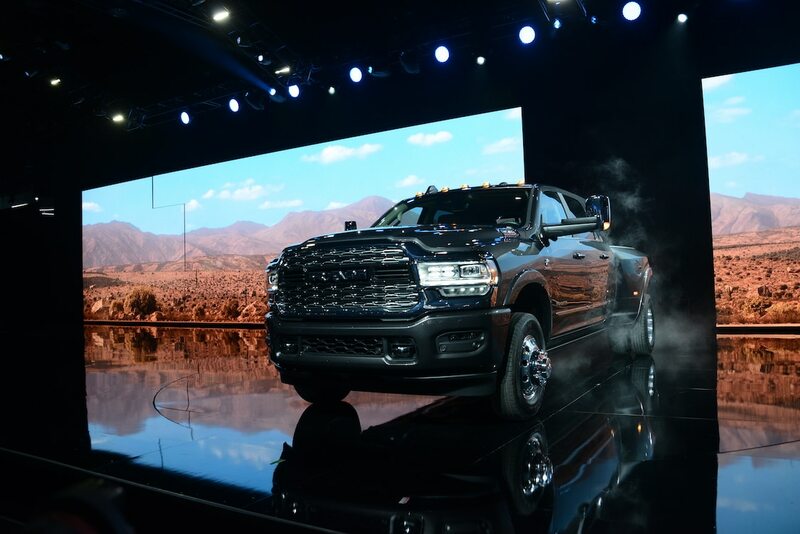 Potential buyers for the 2019 Ram 3500 HD will have to wait as the truck hasn't been EPA-certified due to the shutdown. The rest of the Big Three has escaped harm for now; however, Ford officials said if the shut down goes another 30 days, they will have vehicles delayed. GM has not had any vehicle delays but “like other automakers, we are currently awaiting decisions in the certification process for a few model year 2019 and 2020 vehicles,” spokeswoman Jeannine Ginivan told Reuters. Why is the testing important? On the grandest scale, it was this testing the discovered Volkswagen’s emissions cheat device in 2015. VW has paid more than $30 billion in fines, fees and other penalties due to the act. It also essentially hastened its dramatic shift from leading on diesel technology to leading on battery-electric vehicles. Fortunately, most automakers get certifications well in advance of rolling out the vehicle for sale to the public. 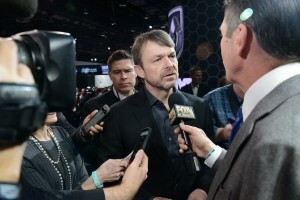 So for most, it’s unlikely to cause a significant problem, but the shutdown is beginning to encroach on the time period where some automakers are going to have consider changing their scheduling, former acting EPA administration Scott Meiburg told Reuters. The two sides have swapped possible solutions to the ongoing shutdown, but neither found them palatable. Ultimately, Trump says he wants $5.7 billion to construct a wall on the U.S. border with Mexico, to sign off on a government funding package. Democrats in Congress contend a wall is costly and largely ineffective. This entry was posted on Friday, January 25th, 2019 at and is filed under Automakers, Automobiles, Business, Cadillac, Chevrolet, Chrysler, Dodge, FCA, Ford, Fuel Economy, GM, GMC, Lawsuits/Legal, Lincoln, Markets, Personalities, Politicians, Ram, Safety, U.S./North America. You can follow any responses to this entry through the RSS 2.0 feed. Both comments and pings are currently closed.